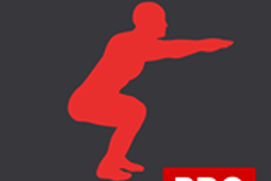 200 Squats Trainer will help you train your body to be able to do 200 consecutive squats. It will take you through a six week training program. 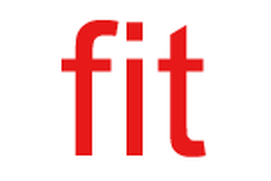 You can see statistics about your training and complete achievements. 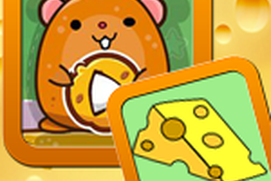 Download and play Flying Cheese Adventure on fullscreen. The game has 30 challenging levels. Try to complete them all! It's not that I've never done squats, but I've never made a concentrated effort at them like I am now with this app. (So far so good, today I did 125 squats!) 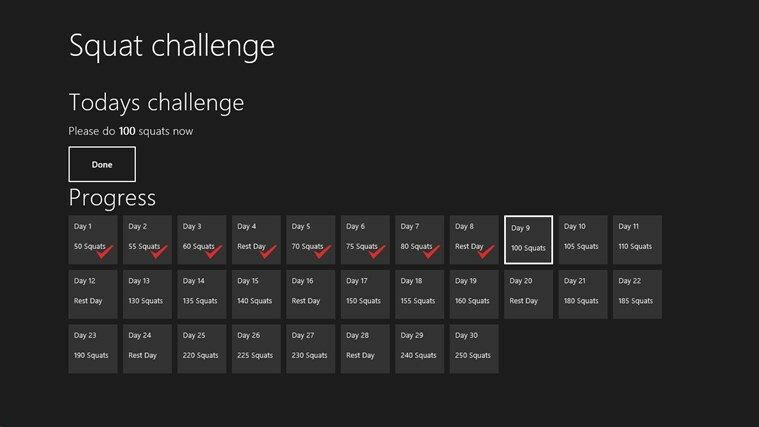 I would have given it 5 stars, but there's so much more that could have been put into it, like reminders or entry levels - I haven't forgotten to do them, YET, and it would be nice to have started a little further along, like at 50 squats the first day. But all in all, a very nice FREE app! Thank you! Simple and effective. Downside is....just wish there were reminder notifications.